Smart televisions have taken over the consumer market. 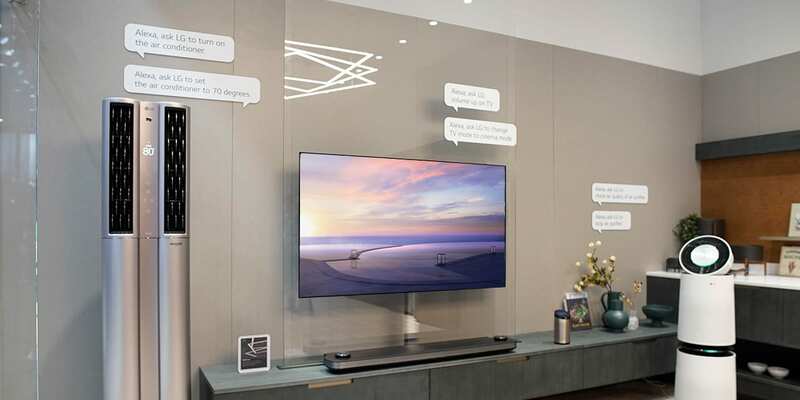 The launch of the latest artificial intelligence-based TV by LG has grabbed much attention with its top-notch display quality, digital assistants and other features — all powered by AI. In fact, leading tech companies across the globe like Samsung and Sony, apart from LG, have also been using intelligent technologies in some form or the other to enhance the customer experience. These include an improved picture and video quality or AI assistants to solve queries, to name a few. 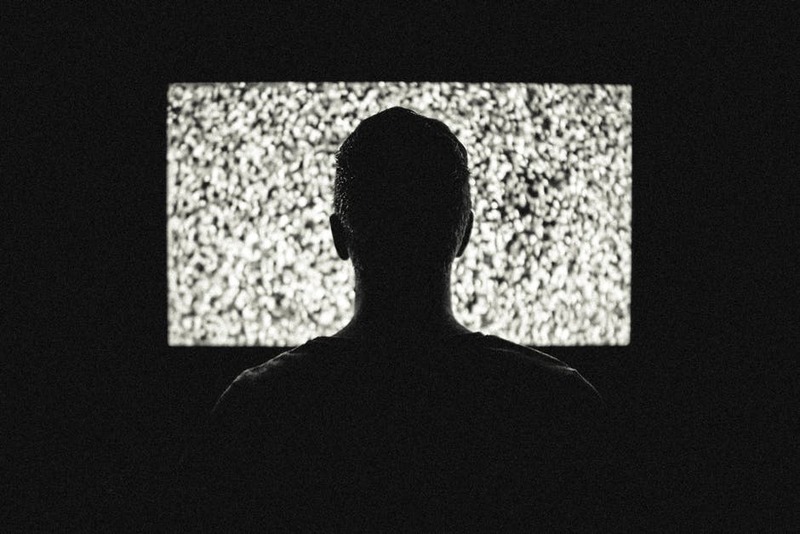 While we have earlier covered a brief story on how AI TVs are changing the way we perceive entertainment, with this article we aim to cover the technology that goes behind it. Researchers and companies are exploring ways to integrate artificial intelligence with design, cinematography, editing, as well as the type of content one will consume. Researchers are trying to infuse machine learning algorithms to ensure voice recognition, identify and act to voice command, translate it into digital signals to make things happen on screen in real-time. TVs are also integrating AI-based intelligent voice interaction to push user experience to the next level. It is interesting to note that TVs are integrating the same technology to power their voice assistants that Apple or Amazon use to power Siri and Alexa respectively. They essentially work on the principles of speech recognition technology, where it converts human speech into textual formal, and natural language processing which is used to understand the context of the text. Apart from these two powerful technologies, AI TVs also use advances in machine learning, computer vision, IoT and other to boost the capabilities of TV. The recently launched AI TV by LG has the most powerful intelligent processor that the company has every developed. α9 (Alpha9), which is speculated to be 50 percent faster than the processor in LG’s 2017 OLED TVs, are known to optimise processor speed and produce best visuals ever. It produces sharper visuals with smoother graduations. Computer vision plays a crucial role in the overall process of producing sharper visuals with smoother graduations. In a traditional approach, there are a lot of things that need to undergo for images to look better on the screen. Different parts of images might require different operations to derive the best results. To carry various operations such as smoothening, enhancement treatment, sharpening the high contrast parts, all at once can be quite overwhelming. With the intelligent processor, it claims to do this at a faster rate, by applying object recognition AI to the problem. It will be able to identify faces in a picture, the same way that these algorithms have been able to tell whether it’s a dog or a cat. In the case of TV, where computer vision adoption is still at the rudimentary stage will allow for scenes to be analysed quite intelligently, wherein it could tell differences between landscape, buildings, people or objects. The new, more powerful Alpha 9 processor is also designed specifically to power AI and natural language requests using a microphone in the TV remote. The technology allows having a natural conversation with the TV to communicate things such as turn the TV on and off, show a particular show or soundtrack, among others. The Alpha 9 processor also has a four-step noise reduction process for the clearest possible picture. LG 2018 OLED TV also boasts an intelligent digital assistant that lets you intuitively control the TV simply by speaking to the LG Magic Remote. LG has been keen on expanding its AI capabilities across the globe including India, China, Japan, Europe, Canada, among others. As it aims to use AI and innovative software technologies to help customers have the best experience, we can see more innovations coming from the company. Not just LG, there are many startups back in India that are setting a strong AI foot in TV. A Bengaluru-based startup called Sensara Technologies have invented an Android-based AI device called Sensy Fusion that helps in providing a personalised list of shows and channels that you would prefer to watch, based on your interests. Working on the concept of the hybrid TV with AI, it aims to blur the difference between broadcast TV and internet TV. With these and many more developments we look forward to seeing a future with AI driving the complete functionalities of TV.